First of all a massive and sincere thank you to Dr D and his excellent team at the hospital in Bristol. 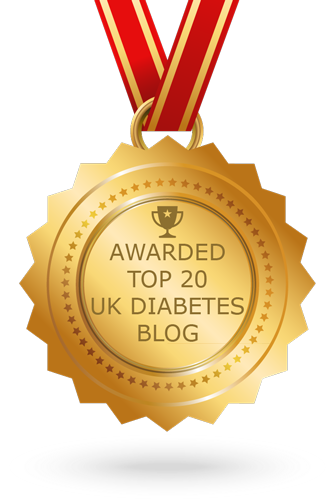 For a number of years I stopped going to the hospital and was seen by the Diabetes Specialist Nurse at my GP surgery. However I've recently been asking all sorts of pointy questions about changing my treatment and they have referred me back to the Consultants clinic. I went up today for a sort of annual-review lite. Having been reviewed earlier this year it was more a bit of a check-over and chance to catch up on changes over the last few years. 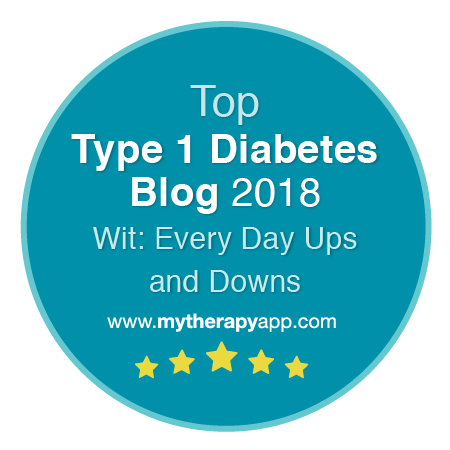 Since February's trip to casualty I've been taking far more blood glucose readings, making far more notes and generally paying a lot more attention to my day-to-day diabetes goings-on. So I went armed with plenty of results to discuss and lots of questions. 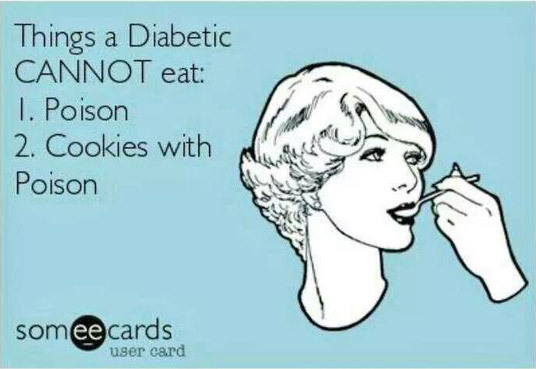 I also went wanting to change my insulin. Well not in fact that, but I wanted to try the Memoir pen which doesn't fit NovoRapid cartridges and though it's a weird way round I wanted to try a pen that records my doses and timings more than I felt the need to stay on NovoRapid. I was expecting a little reluctance to this tail-wagging-dog request. The pen is, after all only the device. It's what's in it that counts. However I was massively impressed and very thankful for the way I was treated. They listened carefully to everything I had to say, gave thoughtful insights and suggestions, but at no point did I get the feeling that they had any kind of agenda. They were, in short, wholly on my side. In true NICE guidelines style I was included as an important partner in my Diabetes care. So from this evening I'm on Humalog and the Memoir pen. And good luck with the Memoir! sounds fab. I had a very odd hypo which ended up with a trip to casualty worrying about whether I'd had a stroke. 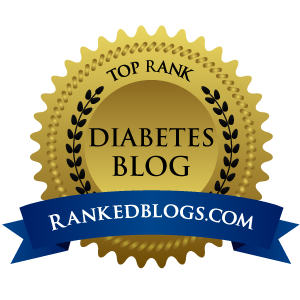 Fortunately all was well, and in fact it was that experience which was the catalyst for us as a family to start writing about our experience of living with diabetes. I've linked to the post I wrote about it in case others are curious too. Do keep us posted Mike, very curious to see how the Memoir works IRL. I've been on Novorapid for 5 years now and it treats me fine, but I'm always open to new ideas. First impressions are excellent. Humalog seems very similar in activity to NovoRapid so far and I had occasion to want to check a previous dose on the very first day of use. I'll post a bit more detail soon.